The just-ended Heard Island VK0EK DXpedition logged more than 75,000 contacts, but the under-the-radar, contemporaneous VK0LD operation also put a new one into a few more logs. 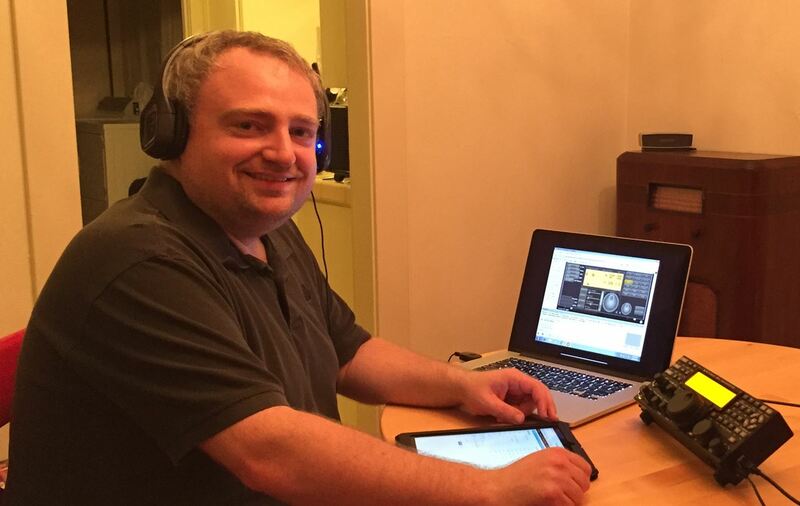 VK0EK logistics team member Mike Coffey, KJ4Z, operated as VK0LD from California, remotely controlling one of the VK0EKElecraft K3S operating positions. 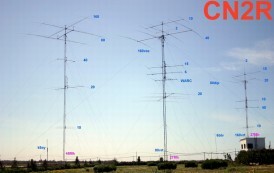 He used a K3/0-Mini and the freeRemoteHams.com RCForb client and remote server software to work 41 stations on 20 meters. Lacking the expertise to set up and configure the equipment and connection for the remote operation, Coffey approached Elecraft, which supplied the K3S transceivers for VK0EK. Eric Swartz, WA6HHQ, and Brandon Hansen, KG6YPI, introduced him to the Elecraft K3/0-Mini remote control panel — basically a K3 front panel sans radio — combined with Hansen’s RemoteHams.com software. Leading up to the DXpedition he conducted tests from Elecraft to verify that operation with a satellite connection and the Remote Hams RCForb client software was possible. On April 4, VK0LD transmitted its first CQ from Heard Island on 20 meter CW, with Coffey at the helm from his home in Palo Alto. “Over the course of the next 50 minutes, VK0LD logged 41 QSOs across Asia and then Europe as the band began to open up,” he recounted. Alan Cheshire, VK6CQ, is the licensee of VK0LD. On DX Summit, one Australian station declared VK0LD to be a pirate. “NOT a pirate!” KY6R posted in response.